Green Waste Removal Melbourne: Reduce Costs And Boost Recycling! Green waste removal Melbourne: Waster is committed to the joint goals of helping small and medium businesses in Australia reduce their waste management costs and also to boost recycling performance. With utilisation of a smart approach to waste management this can be achieved by most businesses. With ever increasing levies on dumping waste at landfill – this makes recycling more important than ever. This is particularly true in metro Melbourne – where the levy on dumping a tonne of waste at landfill has increased year on year. If you run a cafe, restaurant or other business producing or serving food, you may be aware that food waste is extremely heavy. A feature of the Australian waste collection Melbourne industry is that bins are collected by volume (i.e. 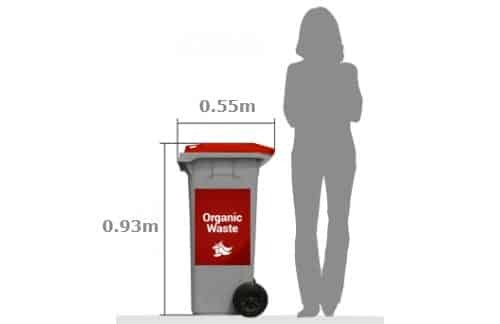 the size of the bin such as 240 litre up to 4.5 cubic metres – offered through our online waste shop) but they are disposed of at landfill by weight. Thus the weight of your bins is a major determinant of your costs. 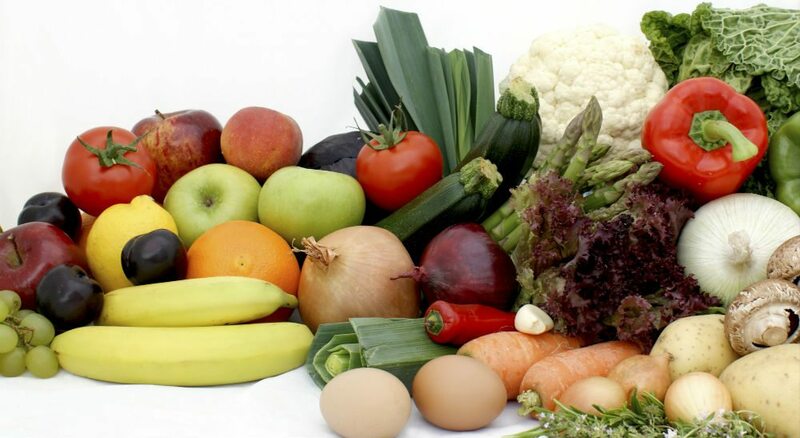 For this reason – organic waste tends to be heavier and hence more expensive than what we call dry general waste – i.e. waste from offices, retail businesses etc. Cheap green waste removal Melbourne is harder and harder to find. Waster is an innovative waste management business offering low cost and high quality waste and recycling services in all major Australian metro regions including Melbourne, Geelong, Sydney, Brisbane, Perth, Adelaide, Canberra and Darwin. In our online waste shop – businesses that produce food and organic waste are priced more expensively that offices and warehouses – where the waste bins are generally lighter. We covered methods for businesses to reduce food and organic waste entering your bins by exploring opportunities for charity donations etc in our blog on organic waste solutions. Introduction of an organic waste collection can be the best solution to numerous issues. A. Increase in diversion / recycling: you can significantly boost your recycling / diversion from landfill by sending food and organic waste to processing such as composting or energy generation plants. Across Australia, there are a growing number of facilities built to process organic waste such as SITA Organics and Earthpower. One of the biggest changes to the future of green waste rubbish removal Melbourne – will be the increasing trend to create sustainable biogas from the decaying (rotting) organic waste. The very reason that the organic waste smells (and it can smell terrible) is what could make it a valuable resource in the future. We have even suggested that the value of the organic waste (and the potential to create biogas and hence electricity from it) – could even lead to free green waste removal Melbourne in future years. We even suggested that you may be able to sell your organic waste! Obviously this is still a long way of in 2019. B. Reduction in cost: By removing food waste from your general waste bins, you can significantly reduce the weight of your bins and hence the cost per collection. Contact us to receive a calculation as to how much your costs would reduce on implementation of an organic waste service. Bins can also be picked up less frequently when they do not contain organic waste (i.e. due to greatly reduced small, hygiene issues etc). C. Improves safety: Lighter bins due to removal of food waste are lighter and easier to move around. This can significantly reduce accidents and injuries such as push / pull injuries from moving bins. Check out our recent blog on protecting your business with sensible document disposal practices. Also see blog on food waste Australia. 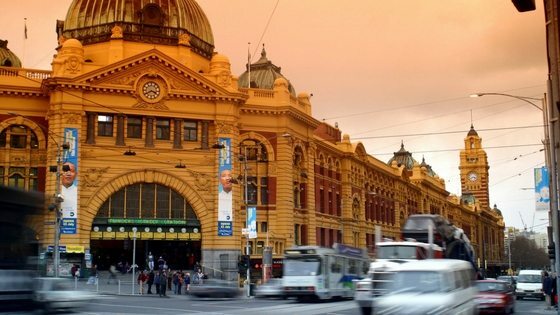 Waste Collection Melbourne: Commercial Bins Better Than Council Service?